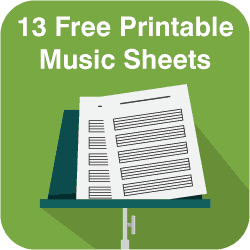 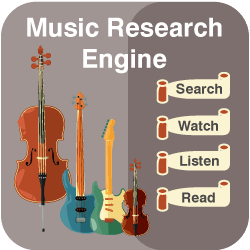 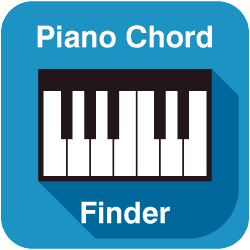 Our free piano chord finder is the only chord chart you need.It works on mobiles, tablets and desktops. 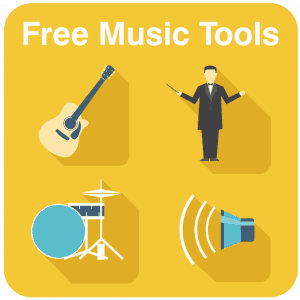 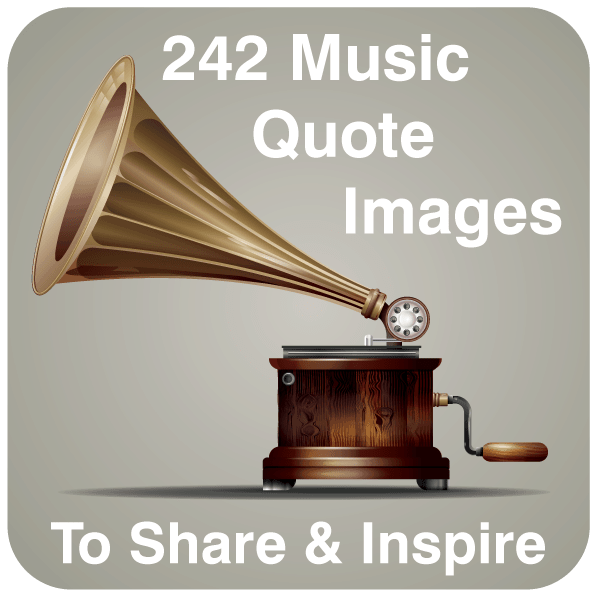 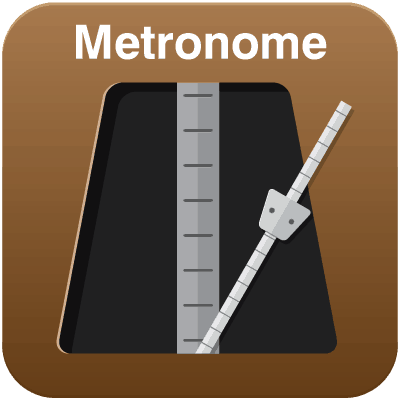 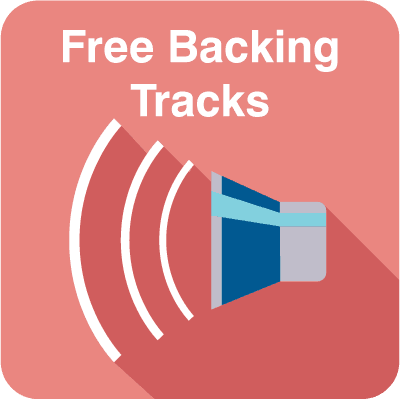 This means you can sit at your piano with a free piano chord dictionary on your favourite device. 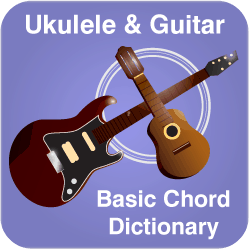 By selecting the root of the chord from the list on the left and the type of chord from the next list to the right, your chord will be displayed on the keyboard. 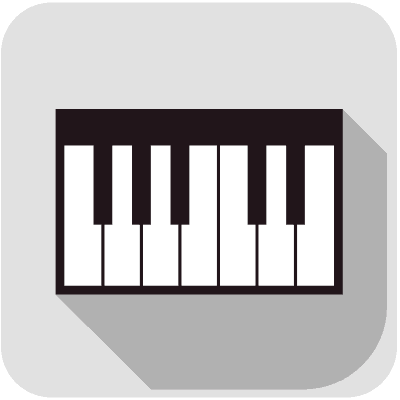 If you wish to see other variations of the same chord, click ‘Invert Chord’. 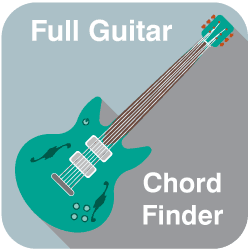 You can even build your own chords by entering your notes into the formula text field then clicking ‘Display’.